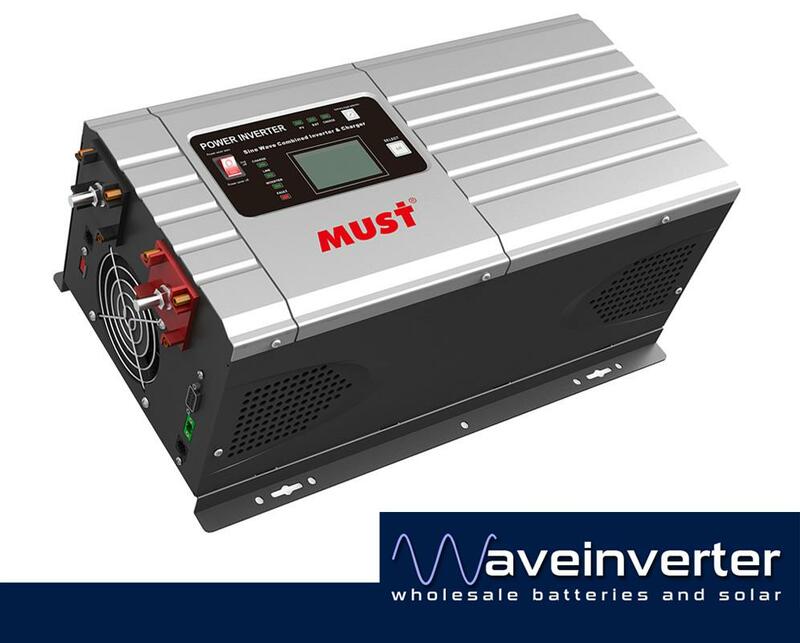 This is our top of the line 1500 watt pure sine wave inverter with build in charger(45A) from MUSTPOWER , it is the latest upgraded version of their inverter charger range, featuring new design, improved efficiency and option for remote display. 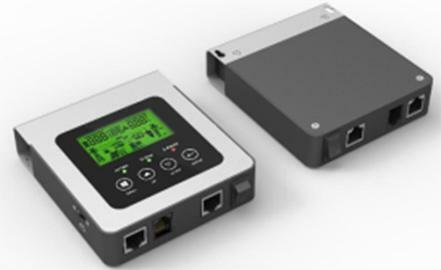 It charges your batteries in 4 distinct stages, minimising charging time and maximising battery life. 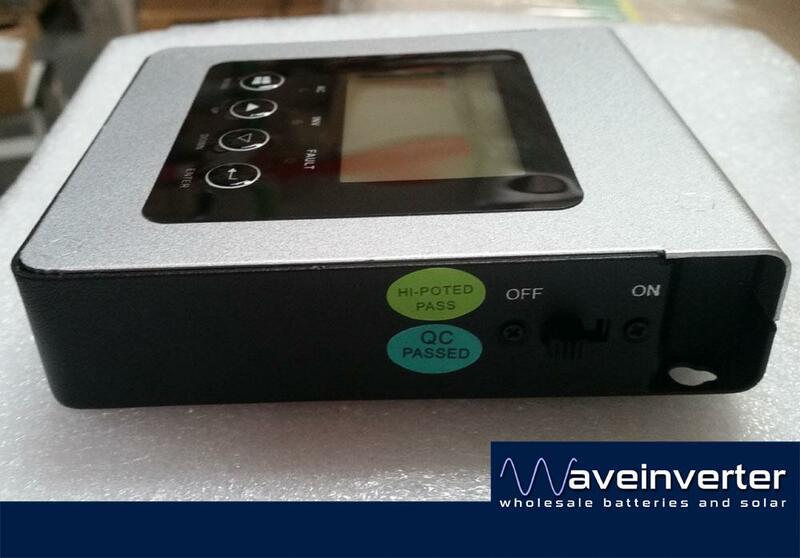 It has battery selector switch, for optimising charging of 7 different types of batteries e.g. USA Gel, Euro Gel, Lead Acid. And includes a de-suphanisation mode as well. 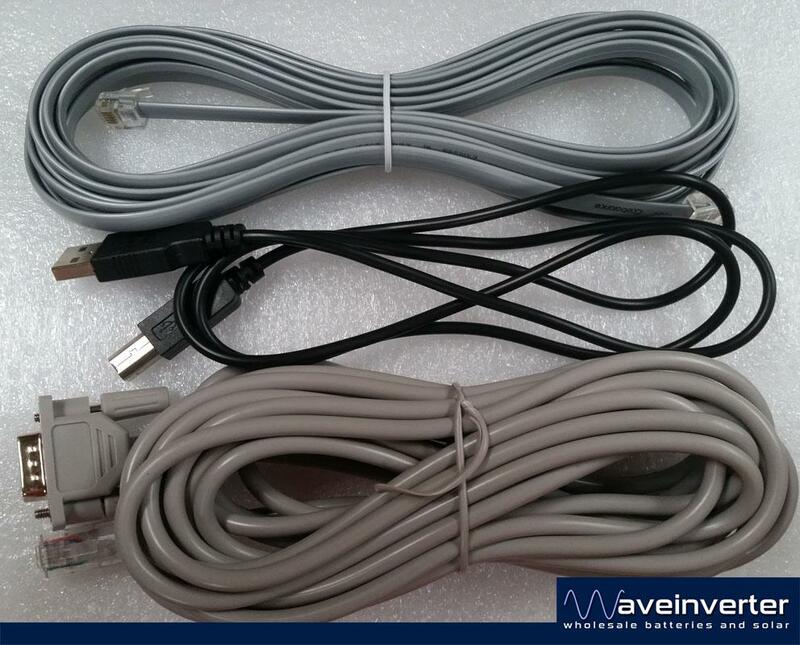 It connects with terminal strip type power connector, designed for transferring very high amounts of current safely. And also has a single three pin AC socket for conveniently connecting appliances with a plug straight into it. 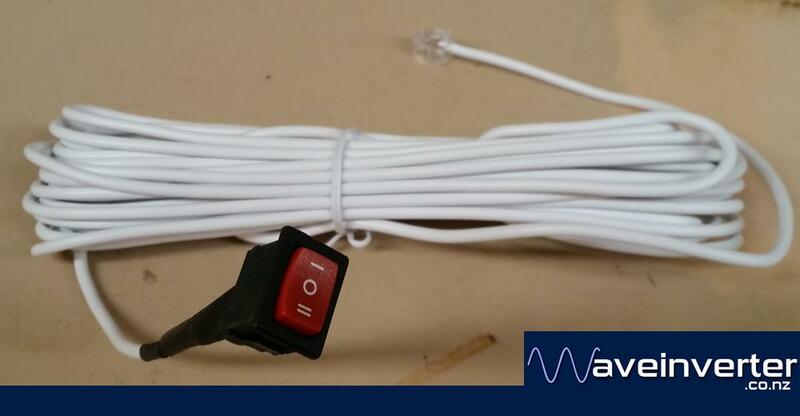 Our customers have used these for marine, solar electricity, home and caravan, camping, field technician applications. 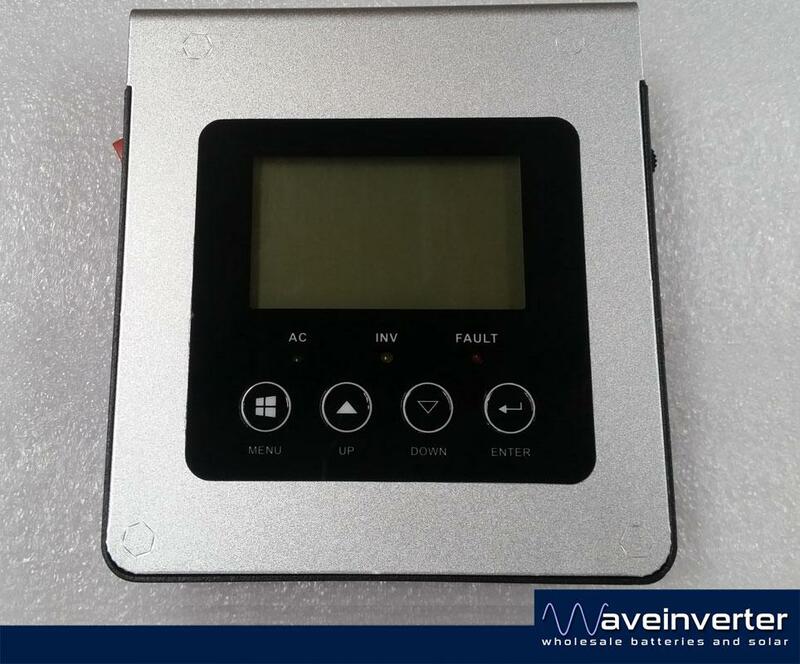 It is CPU controlled and includes UPS function so for example when you moor your boat and plug into shore power, it will power your boat directly, without having to convert the power from AC to DC and then back to AC, saving you wear on the inverter and not wasting any power. 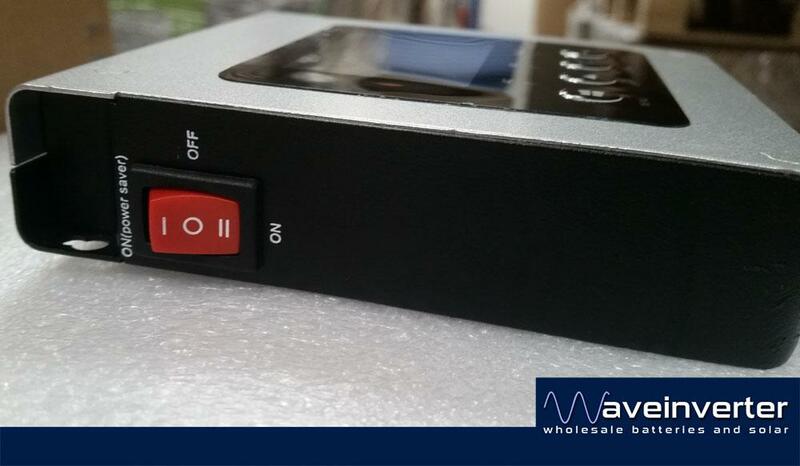 It consumes less than 20w of power while idle when powersave mode is activated. 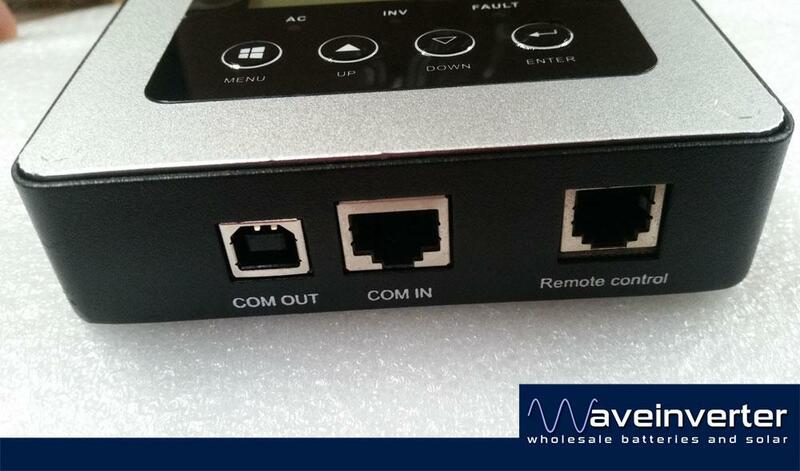 Remote Switch and remote display accessories are available. Circuit breakers providing automatic protection against overload and short circuit.